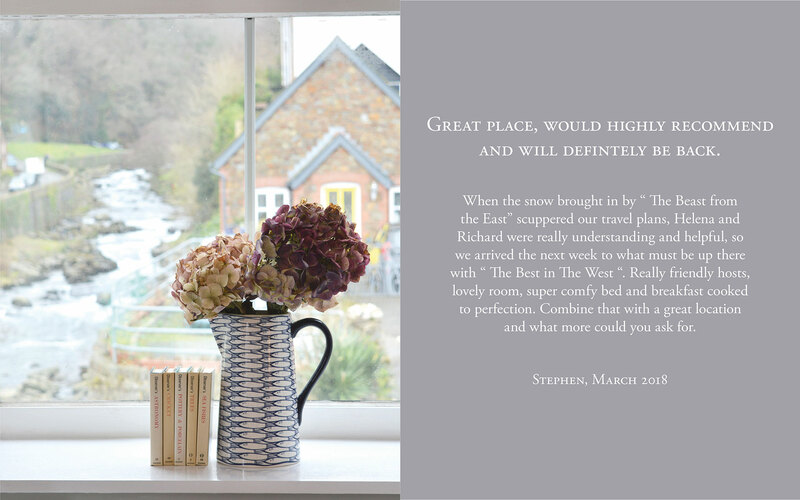 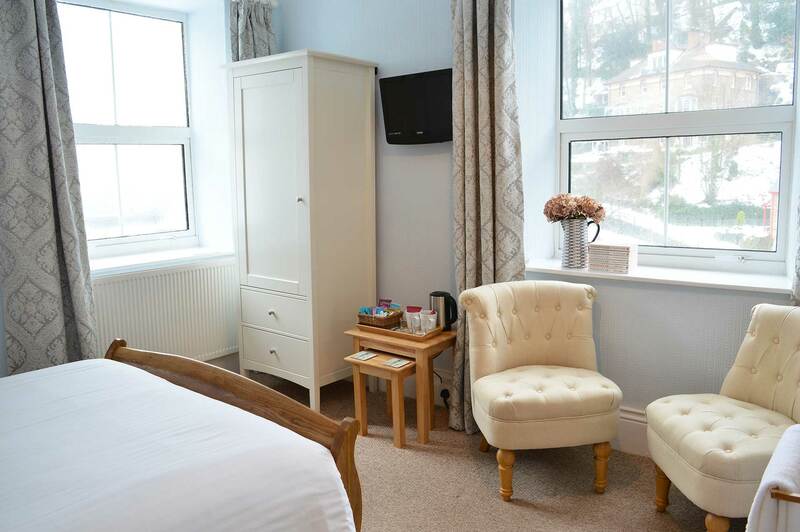 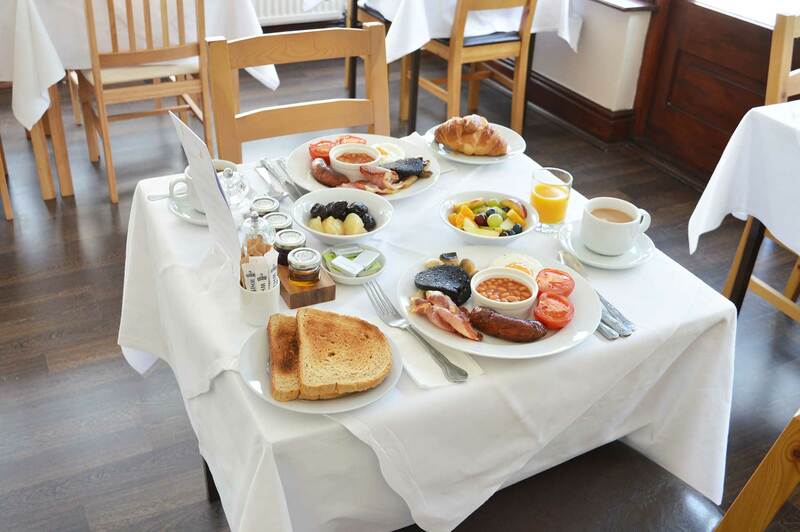 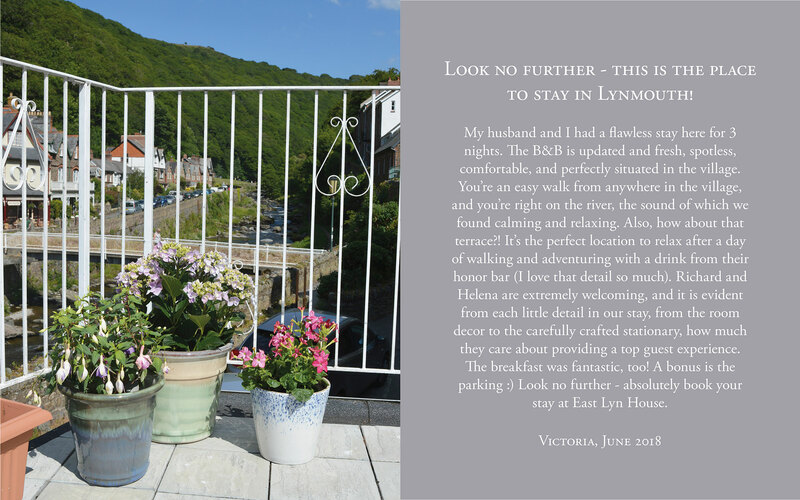 East Lyn House has eight beautiful bedrooms, a relaxing guest lounge and a riverside breakfast room opening on to our picturesque sun terrace overlooking the river. 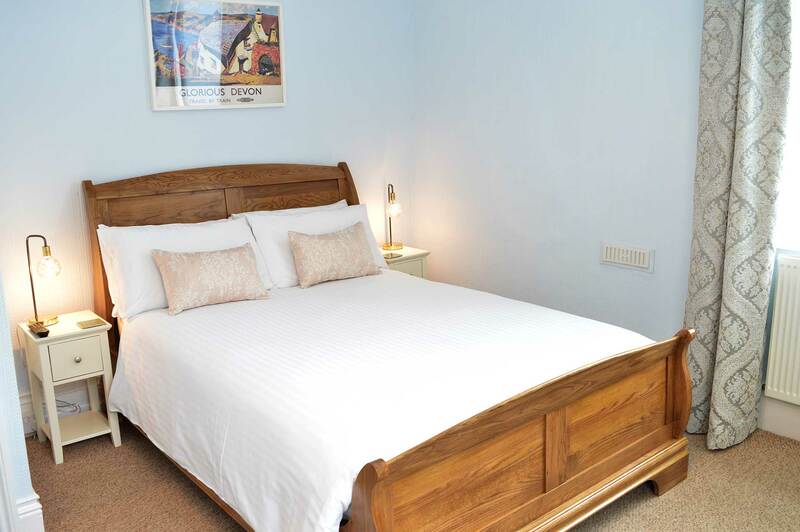 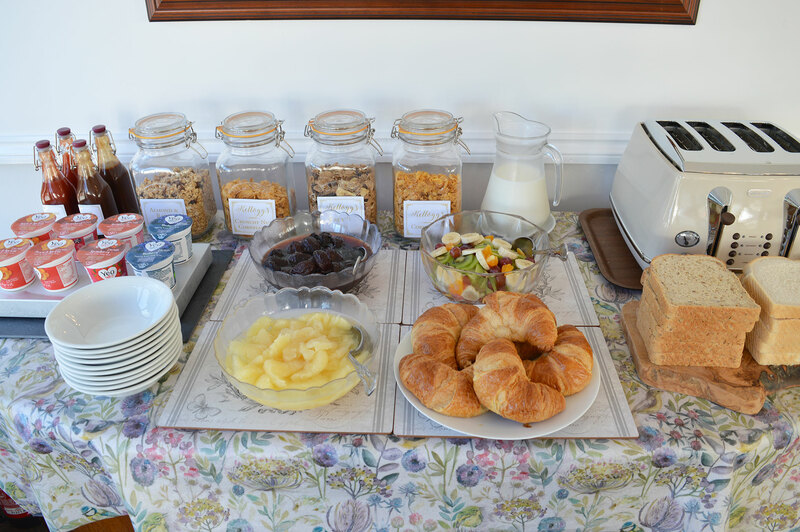 Allowing you to escape for a few days in an adult only and pet-free location, East Lyn House is the perfect setting for real relaxation, peace and quiet. 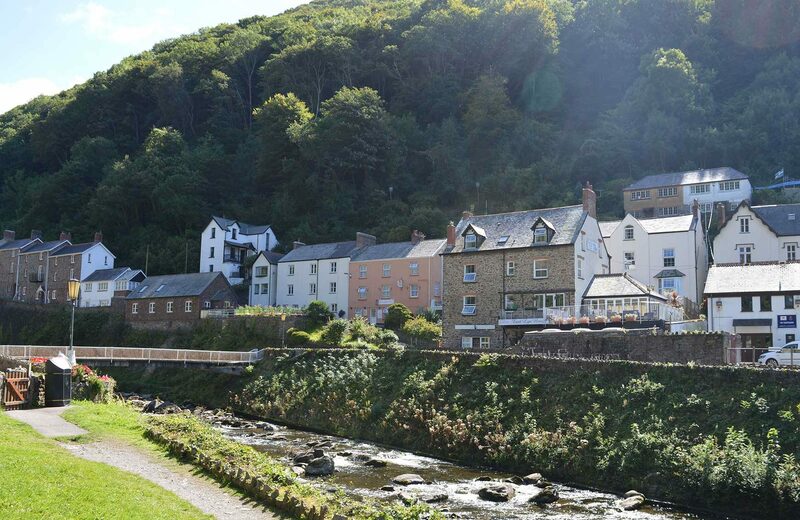 Once described as England’s ‘Little Switzerland’ by the Poet Laureate Robert Southey. 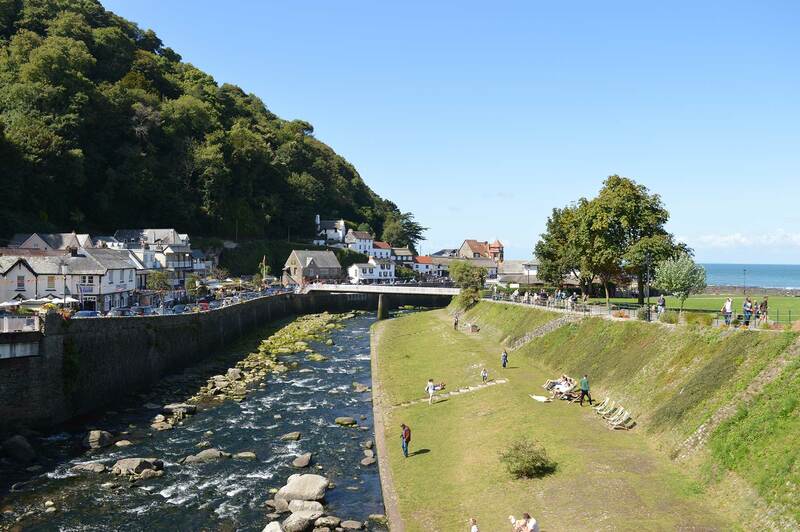 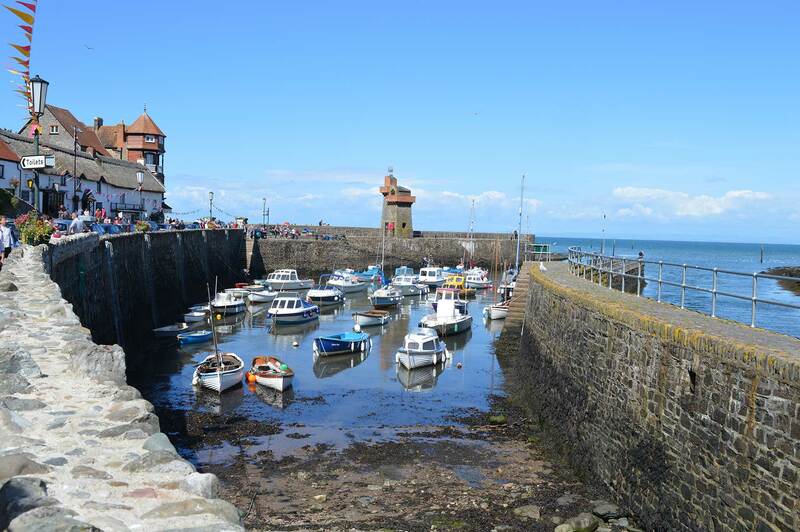 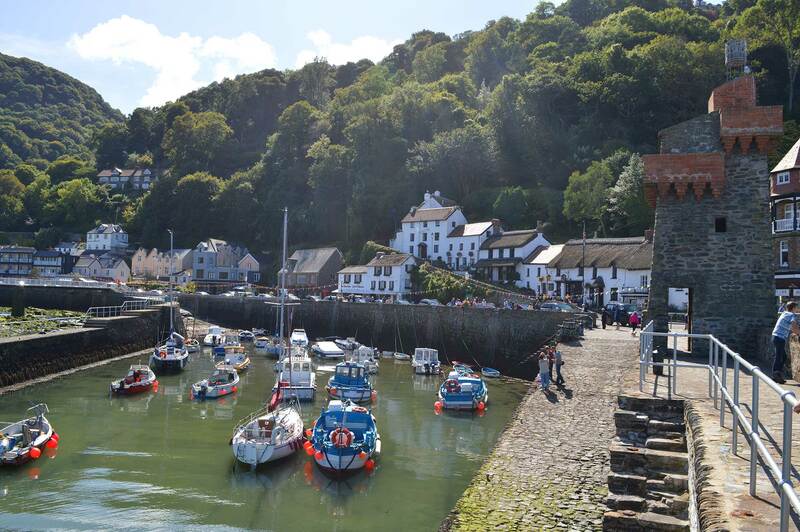 The twin villages of Lynmouth and Lynton are located within the beautiful Exmoor National Park. 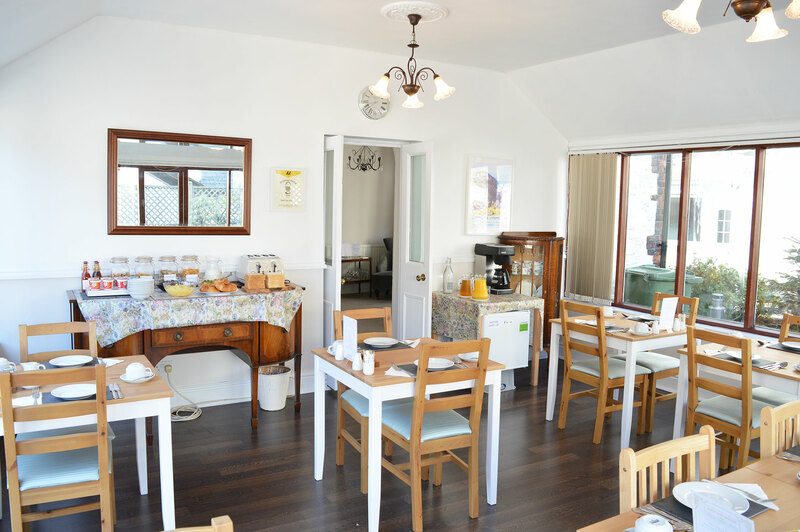 Acre upon acre of lush moorland, rolling hills, rivers, waterfalls, pretty villages and a spectacular coastline of ancient rugged cliffs plummeting to the sea, make this one of the most beautiful places in North Devon. 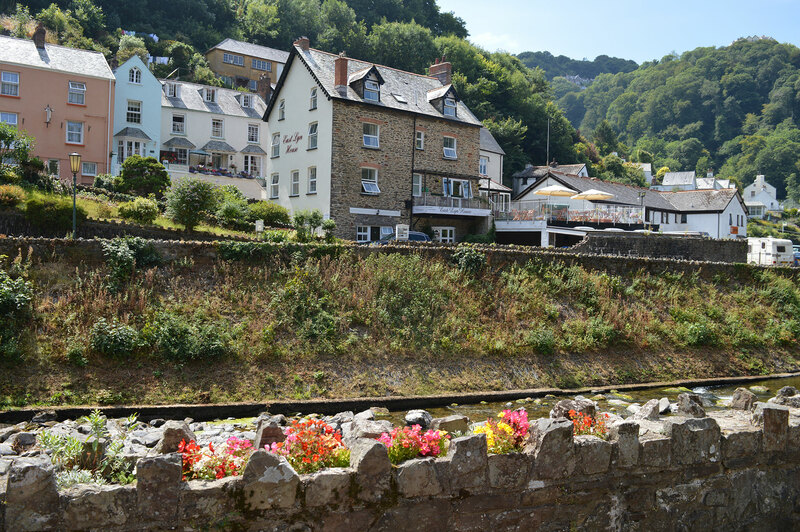 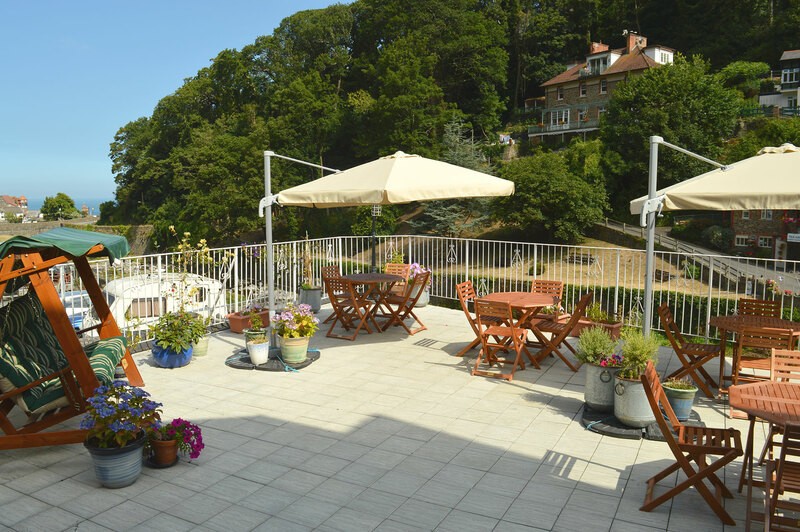 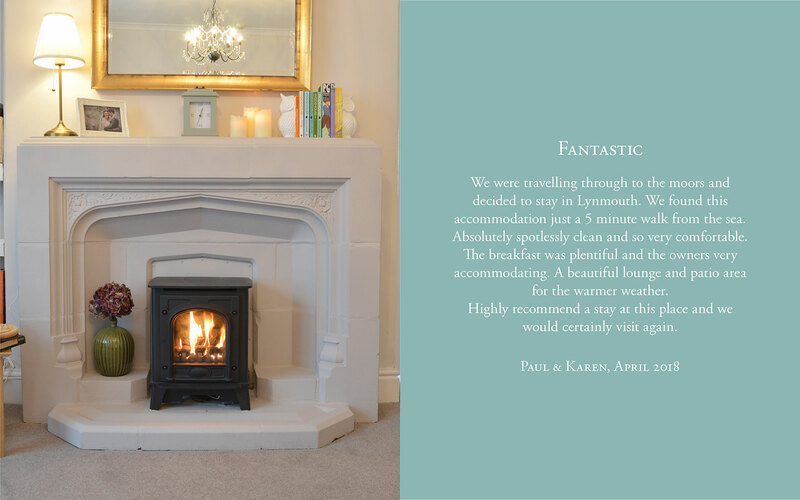 Set within this stunning location in the heart of Lynmouth, East Lyn House is a beautiful Victorian villa on the banks of the river from which it takes its name. 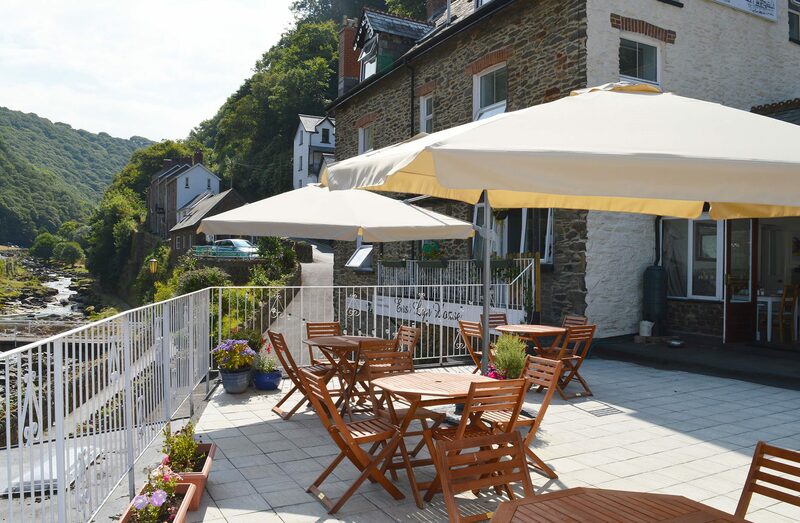 Built around 1870 the house has wonderful views of the river and woodland path towards Watersmeet and down to the village, harbour and sea beyond.